A story of the drama that rages on in people's hearts even after the war. 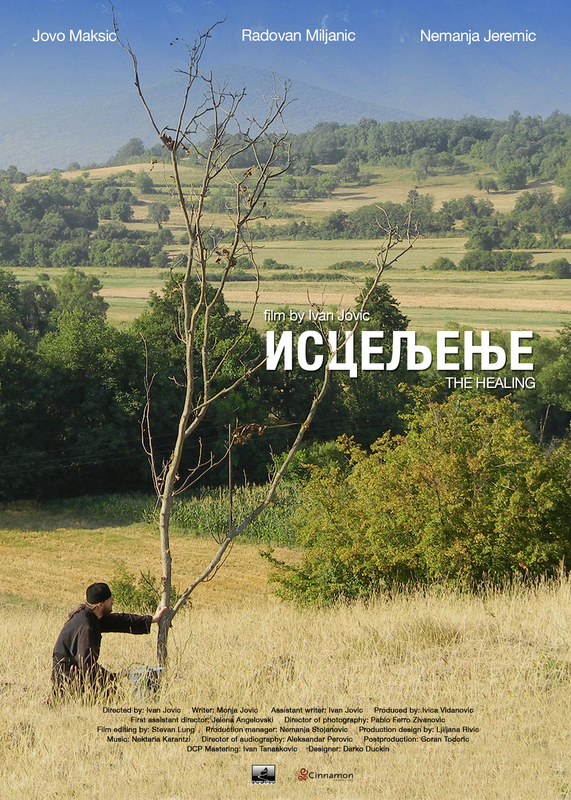 An Orthodox Christian monk finds himself on a road to spiritual healing through unimainable circumstances. An old Muslim arrives to the monk’s hermitage with his grandson who is suffering from advanced cancer. The Muslim is desperate for the monk to read a life-saving prayer for his grandson. We soon learn that the Muslim’s son killed the monk’s wife and child during the war. The monk faces his own demon: he cannot forgive. An internal struggle challenges the vow he took and the robe he wears.